Minda Holm is a research fellow with the Research Group on Global order and Diplomacy. 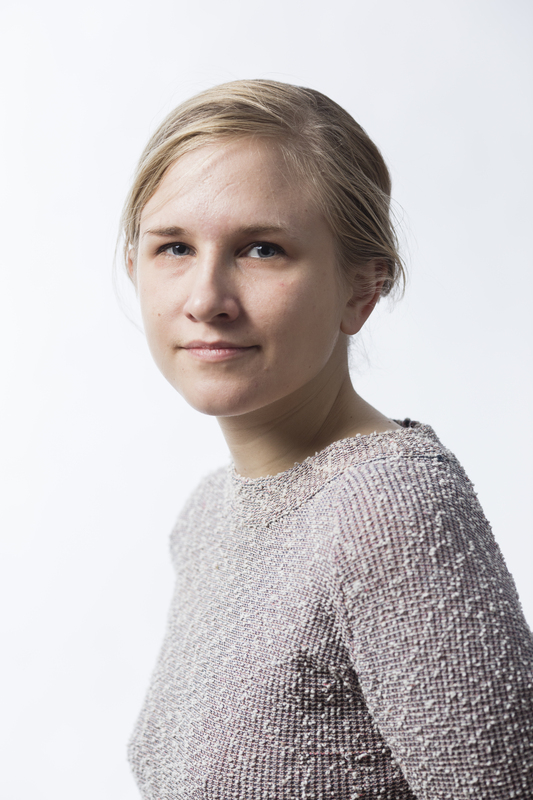 Minda Holm does research on questions related to global order, international ideology, security politics and sovereignty. 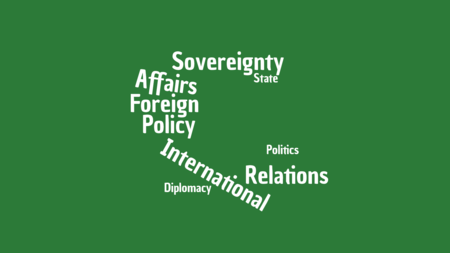 She is particularly interested in (international) social and political theory connected to these topics, as well as political realism, state power, liberalism and conservatism. She has done research and published on American, Norwegian and Russian foreign- and security policy. 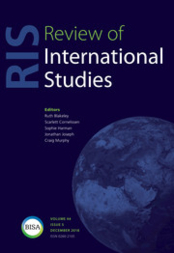 In addition, Holm has published theoretical work on sovereignty and order in Review of International Studies and International Studies Review. 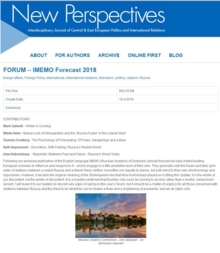 At NUPI she leads a 3-year research project funded by the Ministry of Defence that looks at the at the international visions of the anti-liberal national right in Russia, Europe and the US. 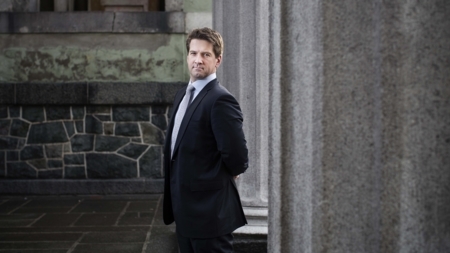 As of 2018 Holm is also a Ph.D. fellow in Political Science at the University of Copenhagen, in an international research project on “The World of the Right” (with V.S. Tjalve, DIIS; JF Drolet, Queen Mary; and M.C. Williams, University of Ottawa). 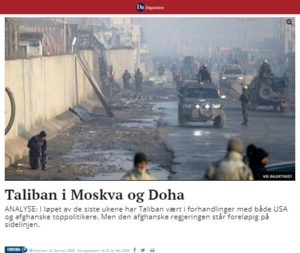 In addition to NUPI she is associated with the Danish Institute of International Studies (DIIS) and their research group on International Security. Holm holds two BA's in Political Science and Post-Soviet Area studies from the University of Oslo/American University in Cairo, and two MSc's in International Relations from London School of Economics and the George Washington University, where she was a Fulbright scholar specializing in International Security Studies. Besides England and the US she has worked or studied in Egypt, Kazakhstan, Russia, Tajikistan and Wales, and speaks Russian. 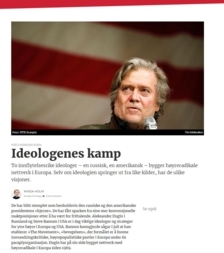 Holm is a co-editor of the peer-reviewed Scandinavian IR journal Internasjonal Politikk, and a monthly foreign affairs columnist for Dagsavisen. Please see her personal webpage for more information. 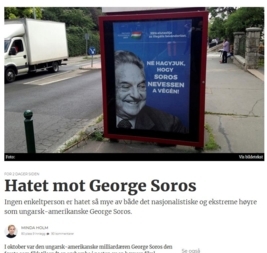 (Available in Norwegian only). 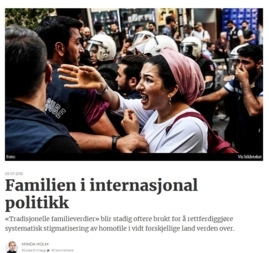 «Tradisjonelle familieverdier» blir stadig oftere brukt for å rettferdiggjøre systematisk stigmatisering av homofile i vidt forskjellige land verden over. 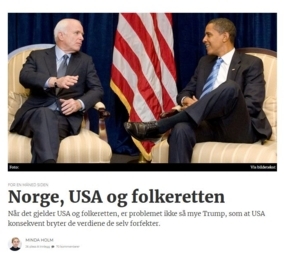 (Available in Norwegian only): Når det gjelder USA og folkeretten, er problemet ikke så mye Trump, som at USA konsekvent bryter de verdiene de selv forfekter, skriver Minda Holm i denne kronikken. 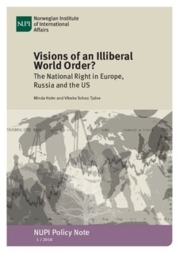 Vibeke Schou Tjalve presents the introduction chapter to a new book as part of the project “World of the Right”. 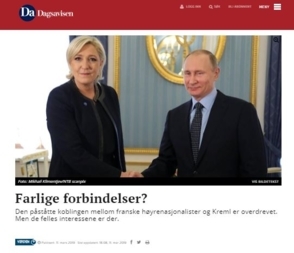 (Norwegian only): To innflytelsesrike ideologer – en russisk, en amerikansk – bygger høyreradikale nettverk i Europa. 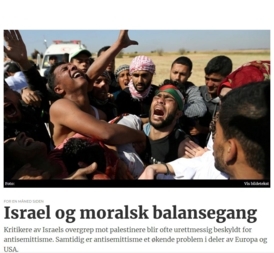 Selv om ideologien springer ut fra like kilder, har de ulike visjoner. 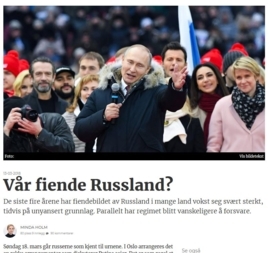 (Available in Norwegian only): De siste fire årene har fiendebildet av Russland i mange land vokst seg svært sterkt, tidvis på unyansert grunnlag. 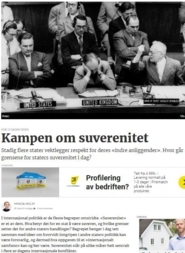 Parallelt har regimet blitt vanskeligere å forsvare.